In 2016, Hungry For A Day is committed to getting behind projects that will leave a lasting impact. We began the year by raising $10,000 for a bakery in Iraq that will help feed refugees for years to come. 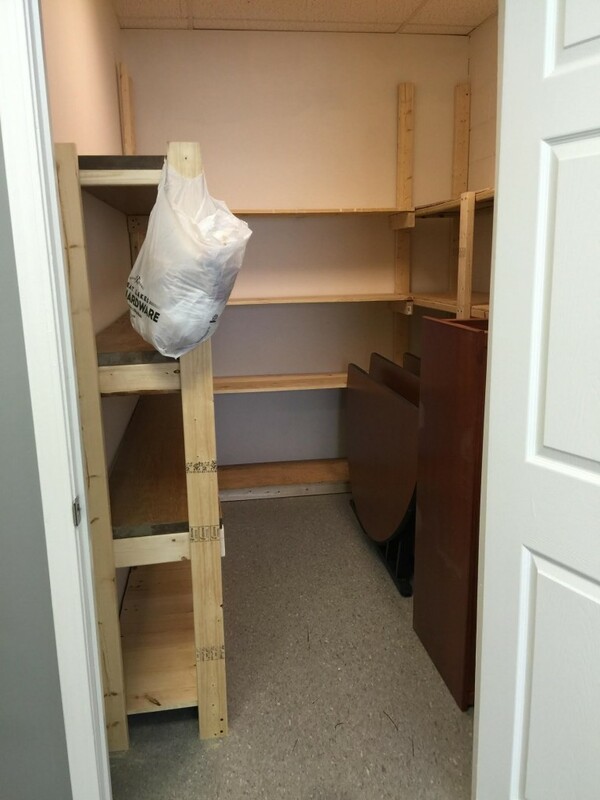 This March and April, we’ll be starting a food pantry! The past two Thanksgivings, we’ve partnered with a church (Lakepointe Church) in the Detroit area to feed hundreds of families a complete Thanksgiving meal. In 2014, they used the H4AD program to feed 150 families and in 2015, 200. That means 1,400 people who would not have had a Thanksgiving dinner were fed. What a great impact in their city! 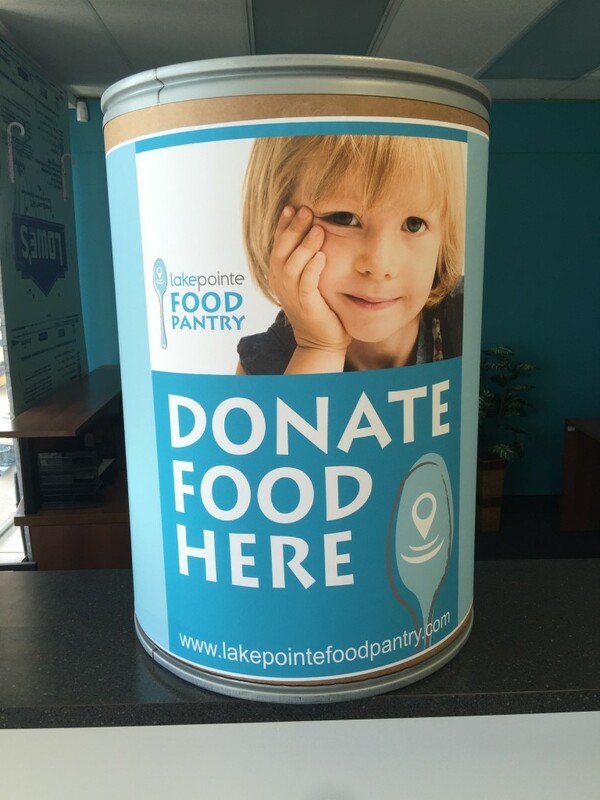 After seeing the change that can come from providing something as simple as a meal, Lakepointe has decided to start a permanent food pantry called the Lakepointe Food Pantry! There are four large low-income neighborhoods within a mile of their current location and not one food pantry. Lakepointe expects to provide groceries for 50-100 families and homeless each month. America has a poverty rate (income of less than $11,670) of 15.2% while the Detroit area has a poverty rate of 38%. According to CBS, Detroit is the poorest major city in the country. What better place to start a regular outreach of feeding the hungry? We don’t have much to show. All we have are a couple pictures of an empty room. 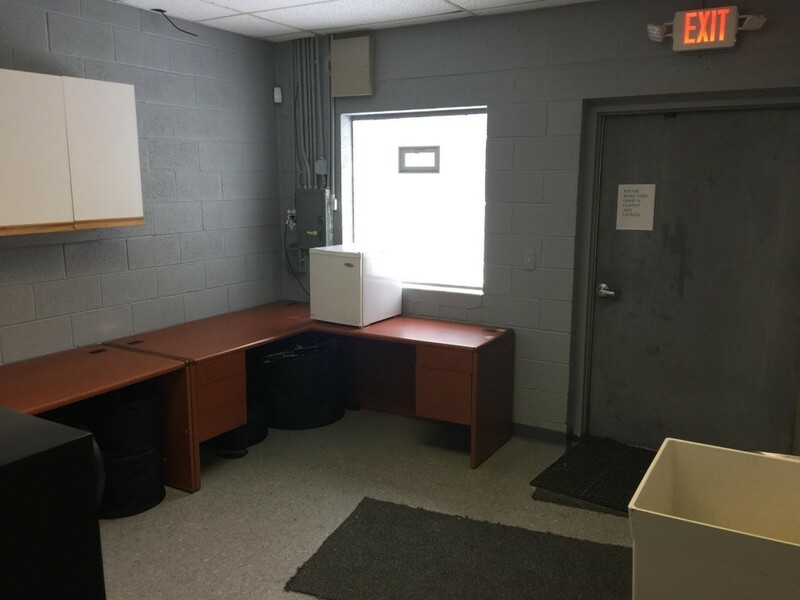 We need your help and support to fill this room with food in order to provide thousands of meals for years to come. The good news is they have a location! They’ve moved into new offices with a little extra space. They’ll also be using the food pantry as a staging point for their Thanksgiving outreach (with Hungry For A Day) this fall. We want to help them raise $2,000 for equipment and nonperishables. The first $1,000 will go towards providing collection bins in their community for nonperishables. Each bin costs $75 to build and we want to place 15 of those in their town at stores that will support Lakepointe Food Pantry. The remainder will be used to start stocking the pantry. Your gift of $25 will provide a bag of groceries for 3 families. Let’s give together to establish a food pantry that will bless those that truly need it for years to come. You can give at THIS LINK.